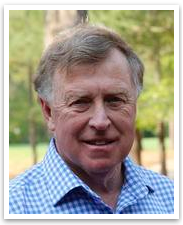 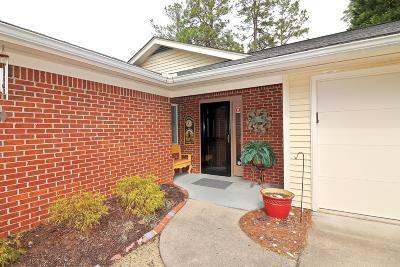 Military personnel looking for Fort Bragg NC Real Estate often prefer the Moore County side (southern side of the base) as the best place to live. 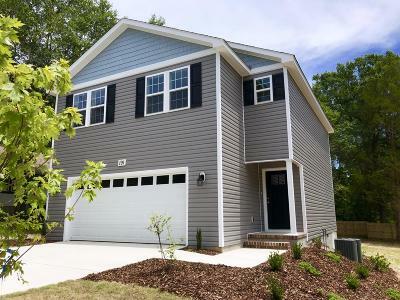 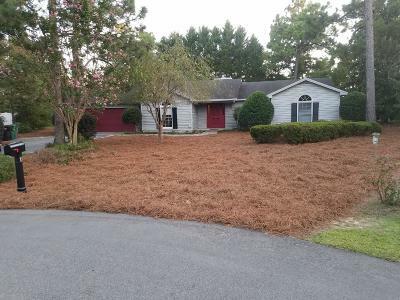 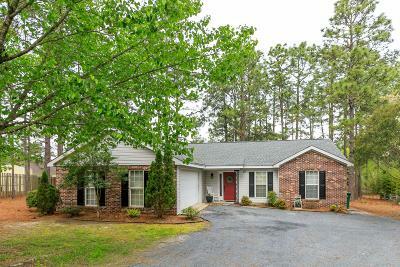 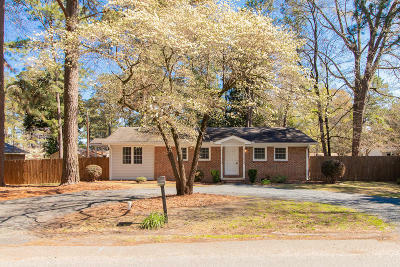 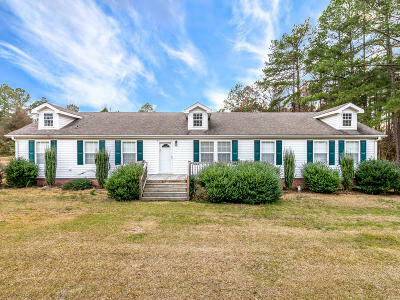 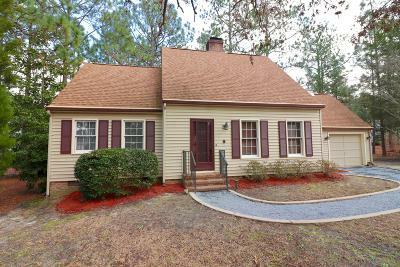 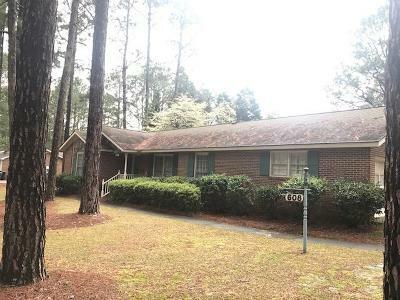 In addition to having some of the best school systems in the Carolinas, Fort Bragg homes located in Moore County offer a nice friendly atmosphere for everyday living and easy access to the Fort Bragg base, and one of the lowest crime rates in the Carolinas. 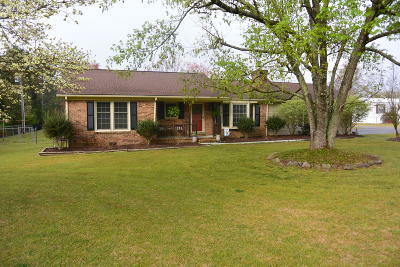 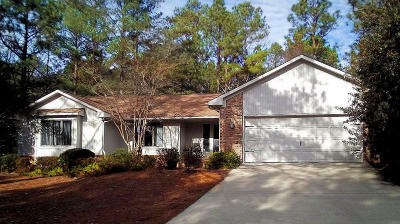 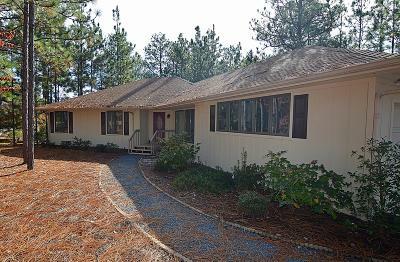 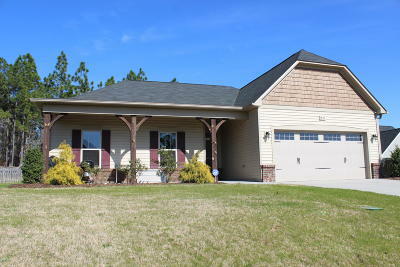 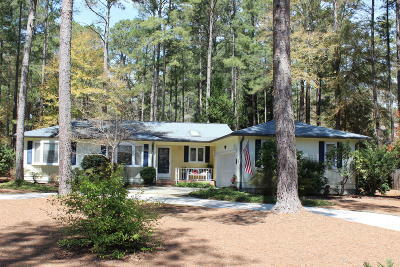 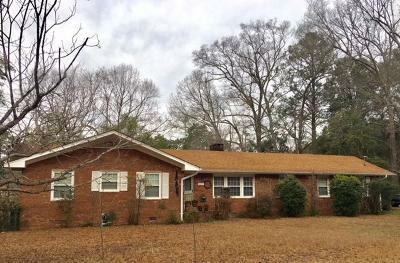 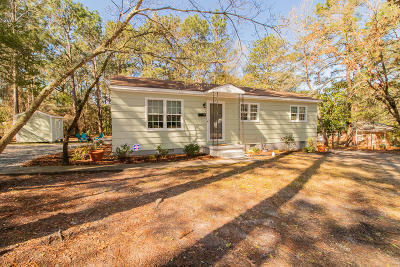 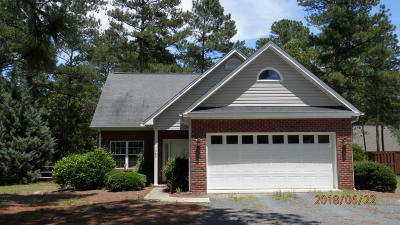 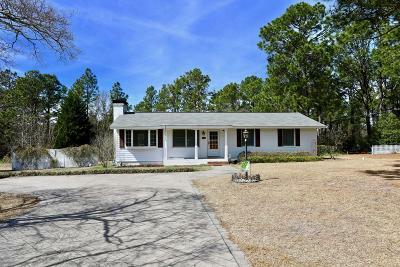 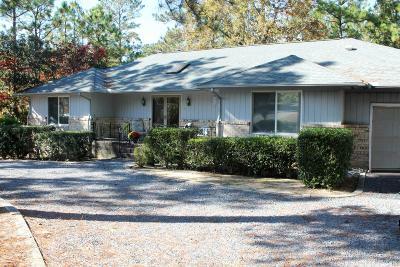 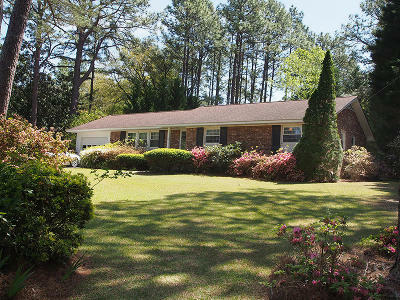 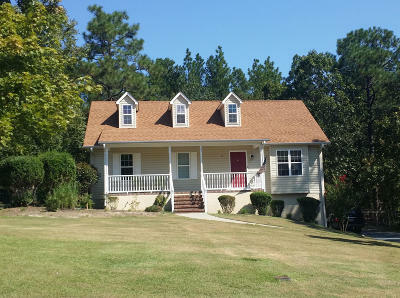 All Fort Bragg Real Estate on this site is updated twice per day.